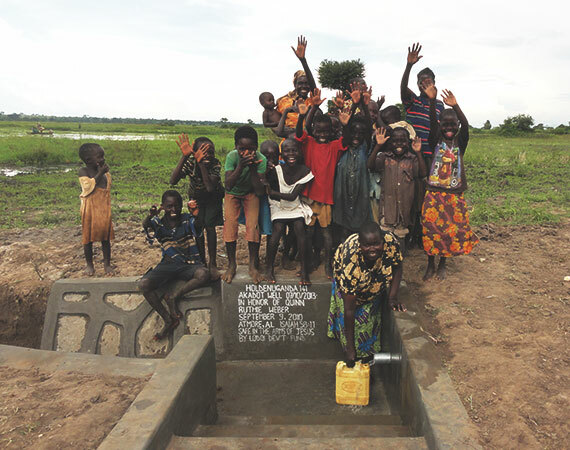 Encore Permian takes pride in the support of several foundations that brings communities closer, whether they are here in Midland, or as far as Uganda. We encourage our employees to donate their time and skillset to help those in need. 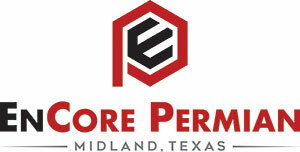 As Encore Permian is a part of varying organizations, this helps our employee’s involvement be well suited. 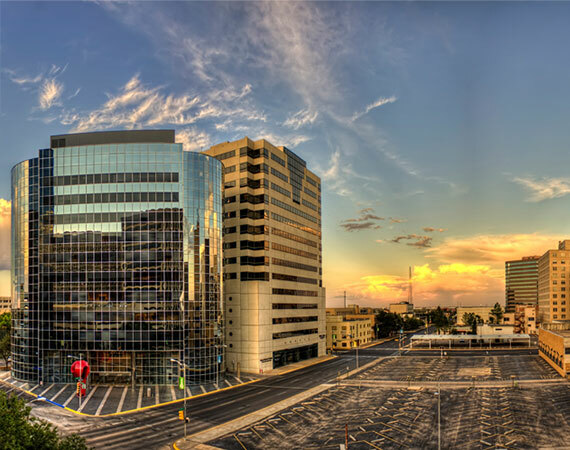 MarketPlace Midland (MPM) was formed to sustain and reinforce the legacy left to us by those who came before us and built The Tall City. Our intention is to do so from a decidedly biblical world-view. We believe God is interested in our entire week and not just our time in church on Sunday morning. MPM will endeavor to introduce helpful tools that will enable all of us to integrate timeless biblical principles into modern business. Chris Seegers serves on the Marketplace Midland committee and is a member of the Leadership Midland class of 2016. Leadership Midland is a two year program designed to equip and educate community leaders to serve Midland, Texas in emerging areas of need. Encore Permian takes pride in the support of an organization dedicated to building a better future for individuals in our community. Recently sponsoring the an event ”Shotguns & Stilettos”.